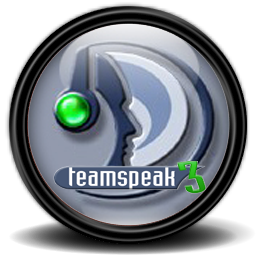 Pak’Cafan will be using TeamSpeak 3 in EverQuest and we welcome you to join us. 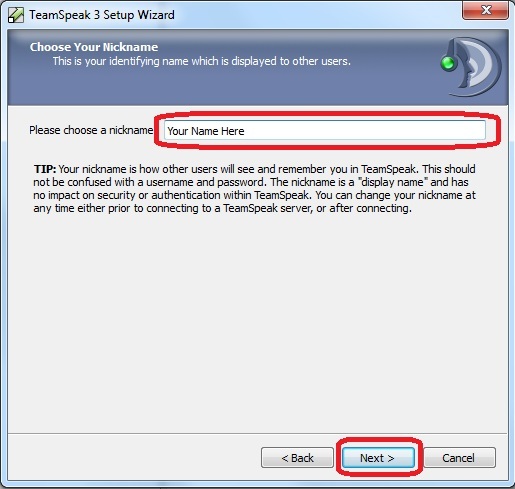 While it will not be a requirement it is strongly encouraged to use TeamSpeak as it helps to build a stronger relationship with your fellow Pak members and allows for better communication vs the traditional in-game typing. Please know that we understand that some may not have the ability to communicate back because you do not have a microphone or for any other reasons and that’s perfectly OK. However don’t let that stop you from joining us in the server so you can listen in. 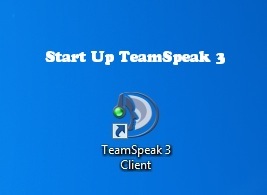 Fire up TeamSpeak. 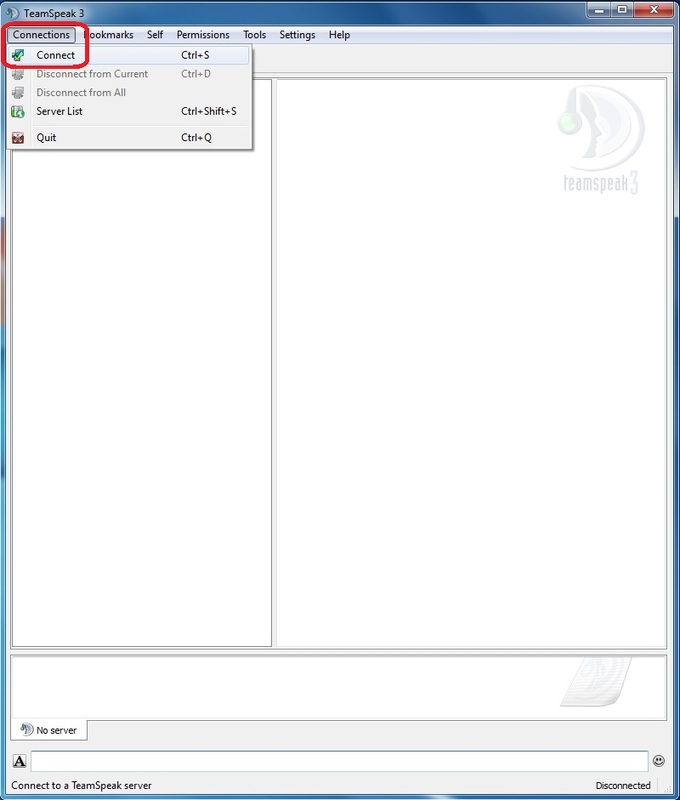 Select “CONNECTIONS” on the Menu Bar and Click on “CONNECT”. Then fill in the following information. Double Click on the Channel you want to Join. 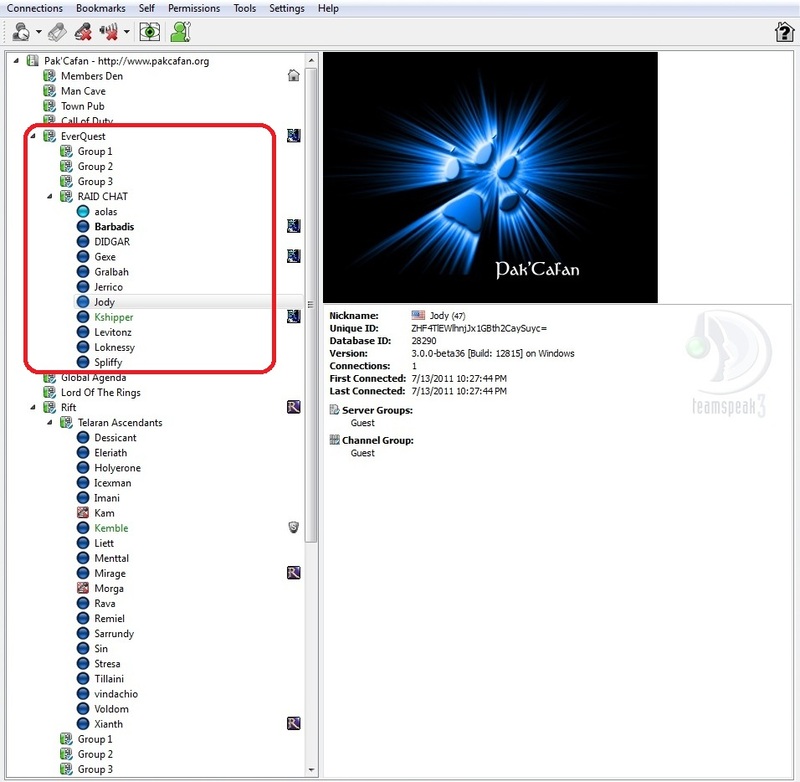 – Is your microphone connected properly? 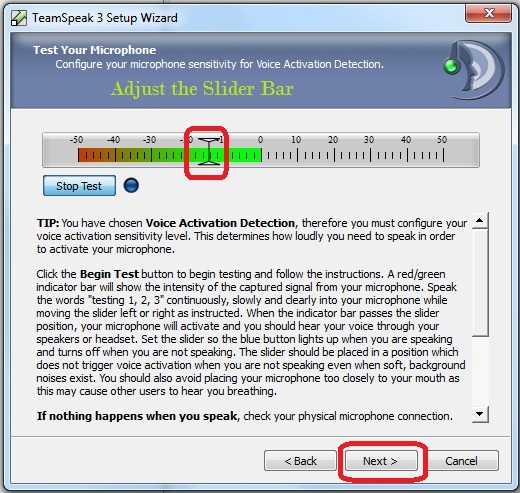 – Is your microphone muted on the actual Microphone? (Some have an independent mute actually on the mic). 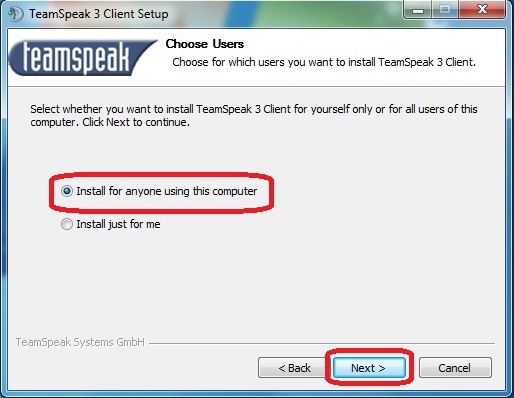 – Is the microphone muted on TeamSpeak? 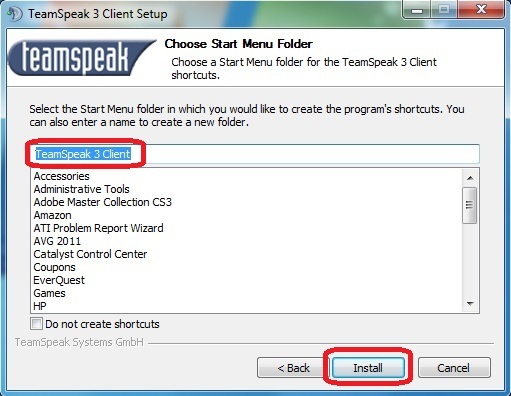 – Look at the top and try clicking the icon that has a Microphone with the “X” on it a few times. 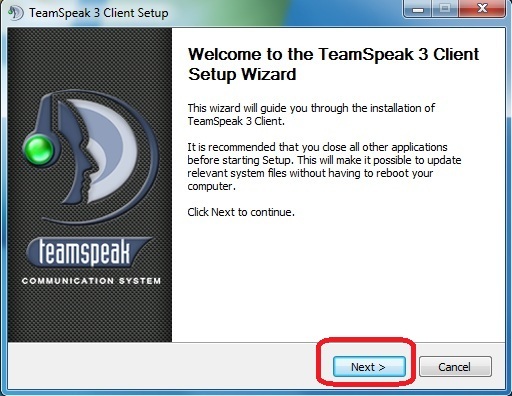 – Try the Setup Wizard in TeamSpeak. On the Menu Bar, click “SETTINGS” then “SETUP WIZARD”. Run through that, Adjust the volume slider bar if needed. 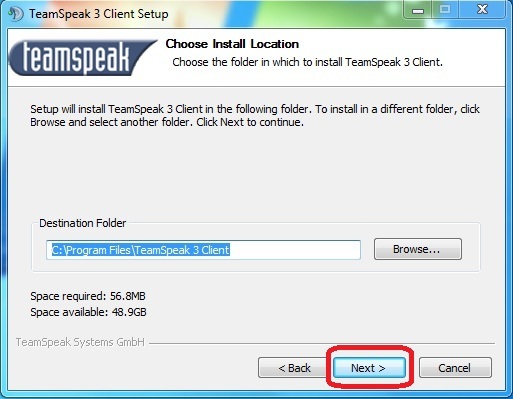 – Is your TeamSpeak set as “Push-to-Talk” ? 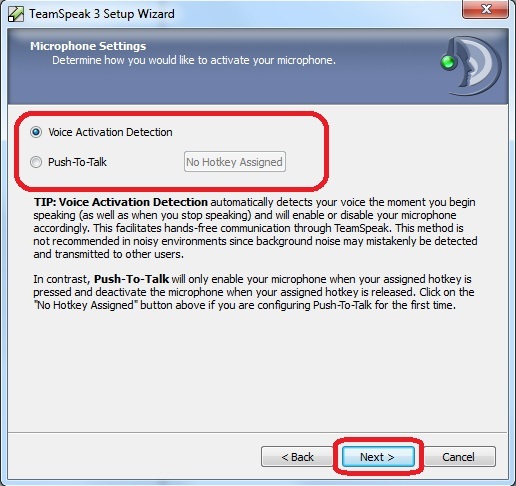 or “Voice Activated”? 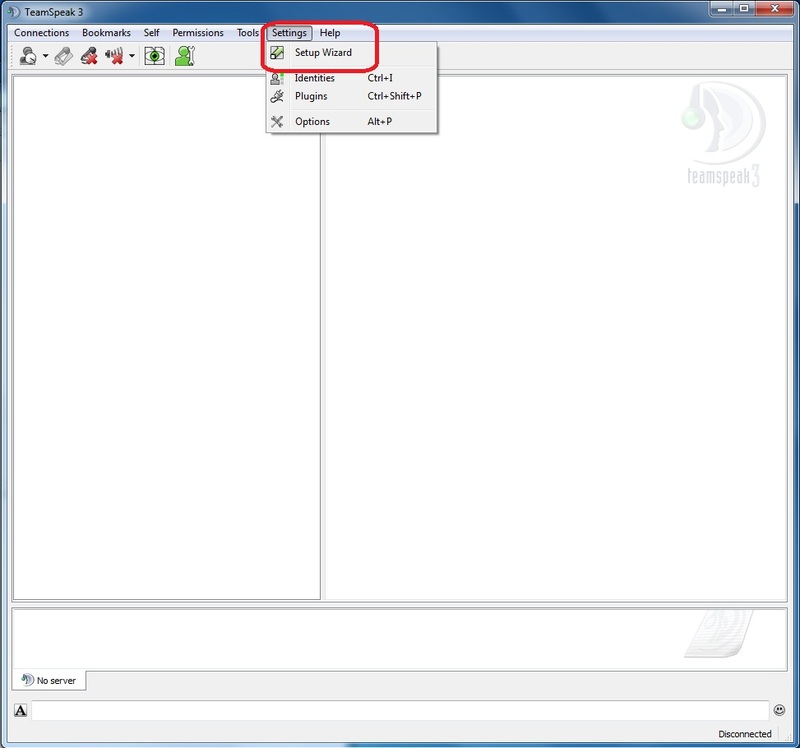 You can change your settings in the Setup Wizard. 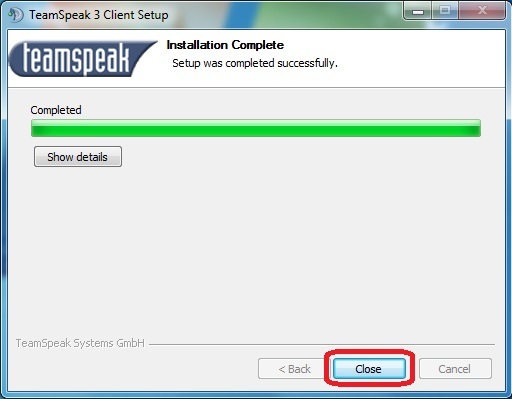 – In Windows 7: Go to your Control Panel and click on “SOUND” . 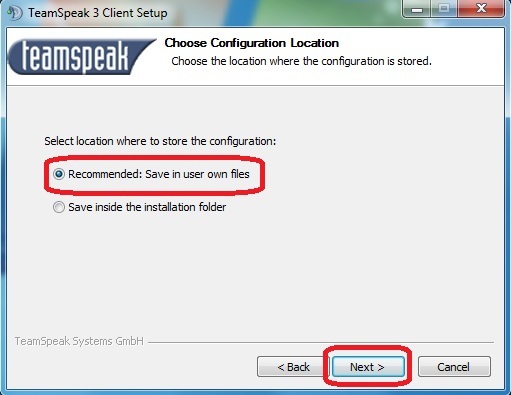 Then go to “Recording” and click “CONFIGURE”. 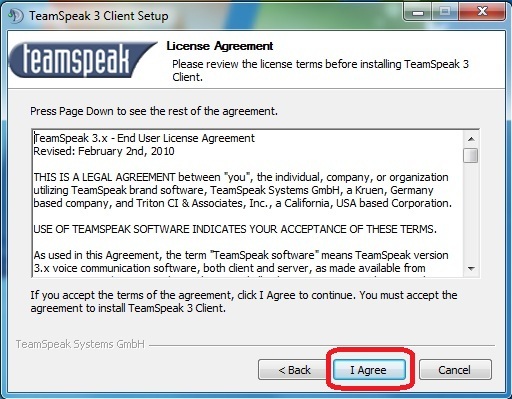 Run the Mic Test there, then head back to TeamSpeak. 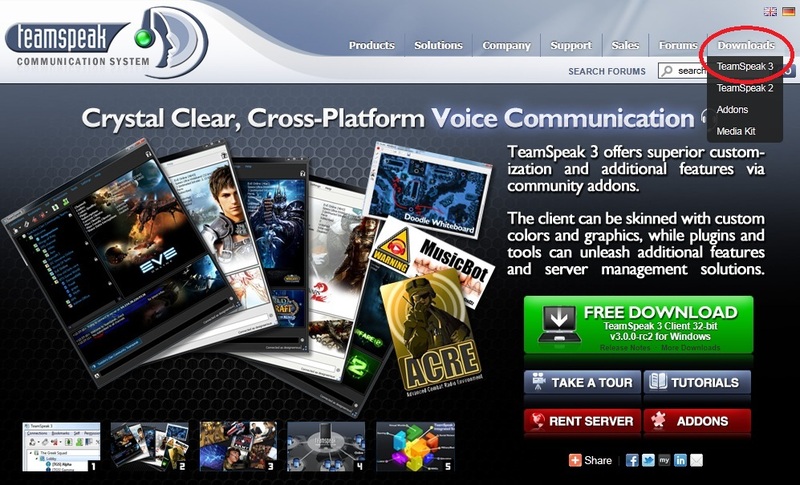 – Time to buy a new Microphone? Head sets work MUCH better in game than a free-standing mic.